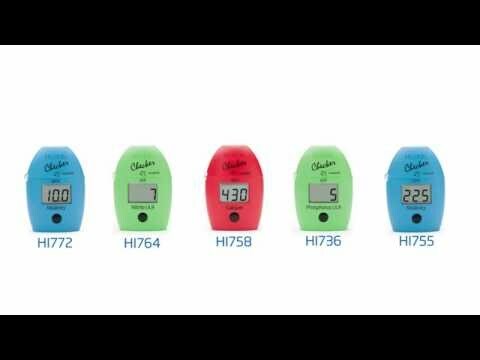 The HANNA HI 713 CheckerHC bridges the gap between simple chemical test kits and professional instrumentation. 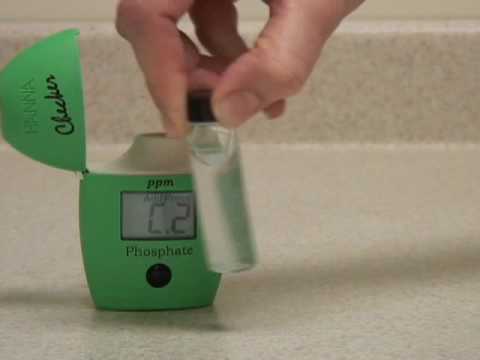 Chemical test kits are not very accurate and only give only a few resolution points while professional instrumentation can cost hundreds of dollars and can be time consuming to calibrate and maintain. The HANNA HI 713 CheckerHC is accurate and affordable.